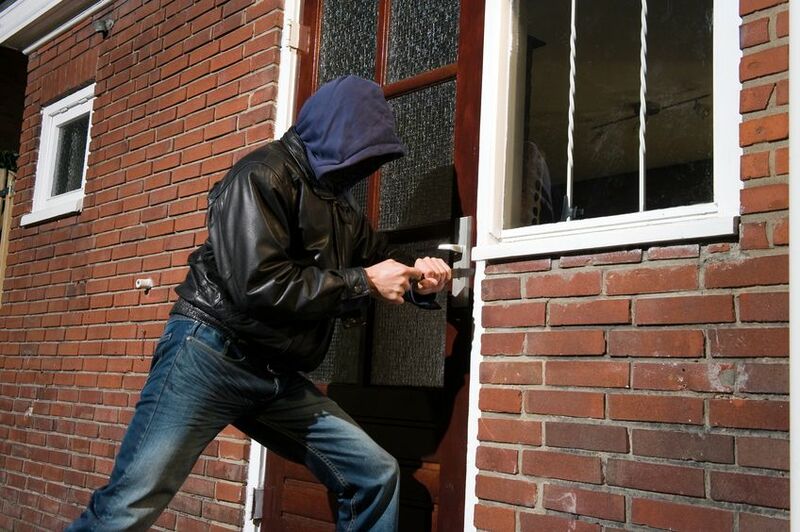 A home burglary happens more often than most homeowners would like to believe. Everyone thinks it could never happen to them until it actually does. Your family is obviously the most important thing you have. But besides your family, the second most important thing to keep safe are your most precious belongings. There are many things you can do as the first line of defense. Installing a home security system, using outdoor uplighting, keeping trees from around your home or fence are all great starts. Even getting a dog can help prevent break-ins. But what happens if someone does get inside? In the unfortunate event that someone does manage to enter your home, they have the power to take anything they see. It’s a sad, scary thought but it’s true. Unless, of course, there is a second line of defense. Depending on the exact type of safe you get, it may not just be locked. It might be anchored to the floor or have an alarm system built into it. It could be small or large. No matter what, however, it keeps your most valuable items safe. Even should a safe be carried away during a burglary they are very difficult to crack, so the chances of regaining your possessions exactly as they are much higher than should it be stolen and pawned off. Everyone knows that a safe works because it locks your possessions inside. To get those possessions out you must have one of three things (depending on the exact model). You need a key, a combination, or (on the newest, most advanced models) a fingerprint. Some might require a combination of two of the above. You can’t keep all your possessions in your safe, so what items are valuable enough to save over others? Many homeowners have a hard time making this decision, which is why we’ve come up with a short list of some things which definitely deserve to be placed in your safe. While a safe may not initially protect your home or deter robbers from entering, it is the most viable second line of defense. When combined with other home security measures, like home security systems, it can provide a high level of security for your most valuable assets.